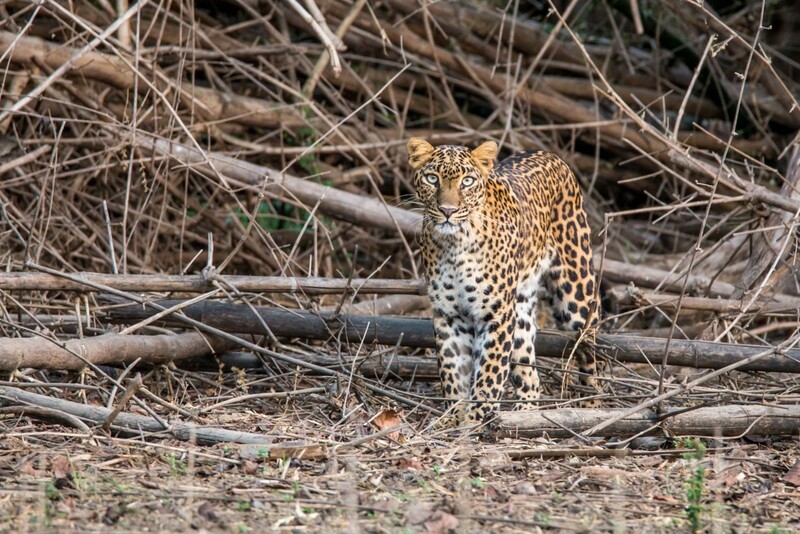 We explore the variety and biodiversity of the National Parks of Madhya Pradesh in India’s most beautiful National Parks, on this Indian Wildlife Safari Private Tour. We will visit highland habitats, teak forests, bamboo and grasslands areas as well as riverland areas. 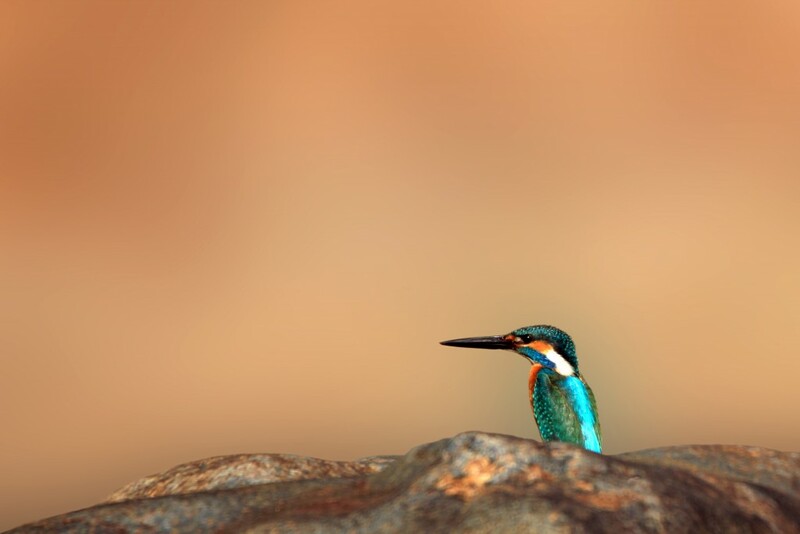 We will go on a traditional Indian Wildlife Safari to seek out the big cats—tigers and leopards—as well as monkeys, crocodiles and a huge number of bird species. You will delight in discovering things you have never experienced before. While staying in Boutique eco- lodges / tented camps along the way. Our journey starts in Delhi, India’s capital and largest city where we soak up the culture, history, and artistic life of Delhi, one of the world’s greatest cities. 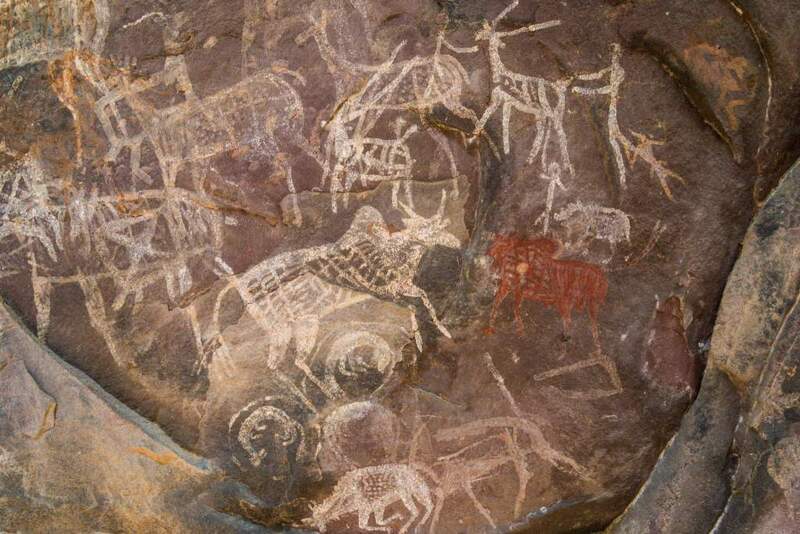 Before we start our Indian Wildlife Safari Private Tour, we will visit the important, Paleolithic Bhimbetka Rock shelters with rock art dating back 30,000 years, the earliest trace of human culture in India. Madhya Pradesh has some of India’s most important and significant national parks and reserves for Indian Wildlife Safaris. Satpura National Park is 1400 square kilometres of highland habitat for some of India’s most important wildlife. Pench Tiger Reserve consists of over 700 square kilometres—primarily of teak forest—and is considered one of India’s finest tiger reserves. Kanha National Park is one of the largest national parks in India and extends over almost 2000 square kilometres of undulating country. 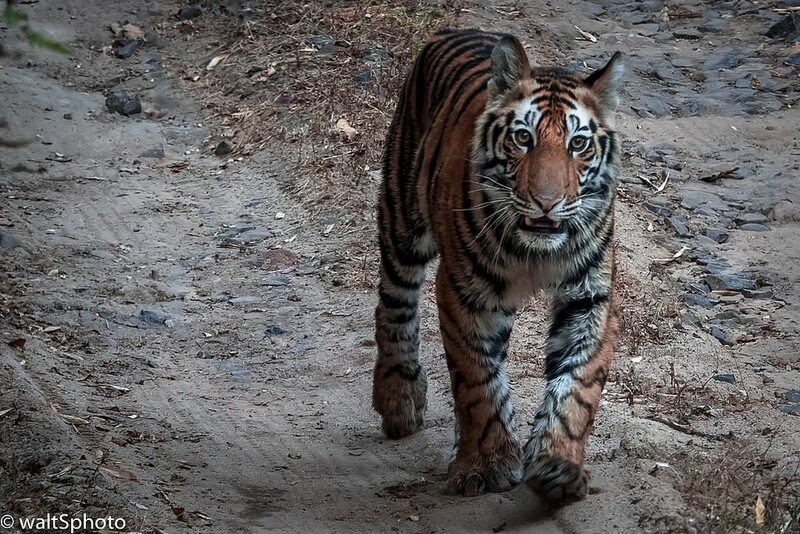 Bandhavgarh National Park, amidst the Vindhyanchal Ranges, covers about 440 square kilometres and contains a mixture of grassland, bamboo and densely wooded hills. On the Wild Heart of India – Indian Wildlife Safari tour, game drives provide the best opportunities for all types of wildlife viewing and for having a chance encounter with a big cat. 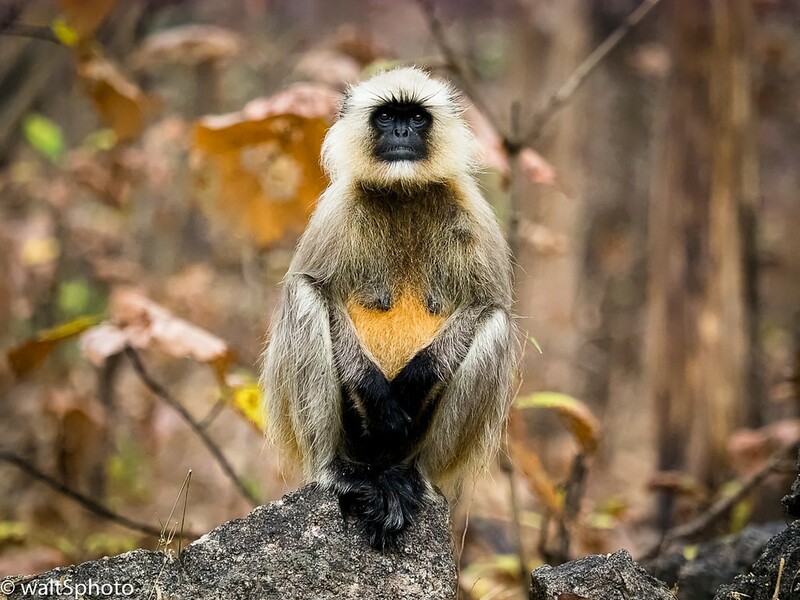 We explore, mostly by jeep, looking for some of India’s most exciting wildlife including: tigers, leopards, sloth bears, wild boars, rhesus monkeys, langurs, hyenas, wild dogs, pangolins, marsh crocodiles, and many species of bird. Room with Breakfast in Delhi and Bhopal. Room with all major (3) meals at Satpura, Pench, Kanha and Bandhavgarh..